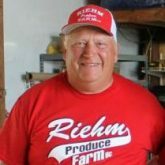 Riehm Farms has a five generation family legacy. John’s father George, and his father Leonard made the decision in the mid 1950’s to grow the first vegetables on the farm. In the early 1960’s cucumbers were harvested for processing and hired migrant labor was used. In 1965, George expanded the family farm operation to include a half-acre patch of strawberries, but he sadly passed away before the spring harvest. George’s wife Anna, and their children harvested the berries and continued to grow strawberries until 1968. A deep heritage was preserved by renting the farm to relatives until Anna’s children grew and were able to take over. The second son, John took over the farm in 1978, where he began growing tomatoes and experimented with other vegetable crops. 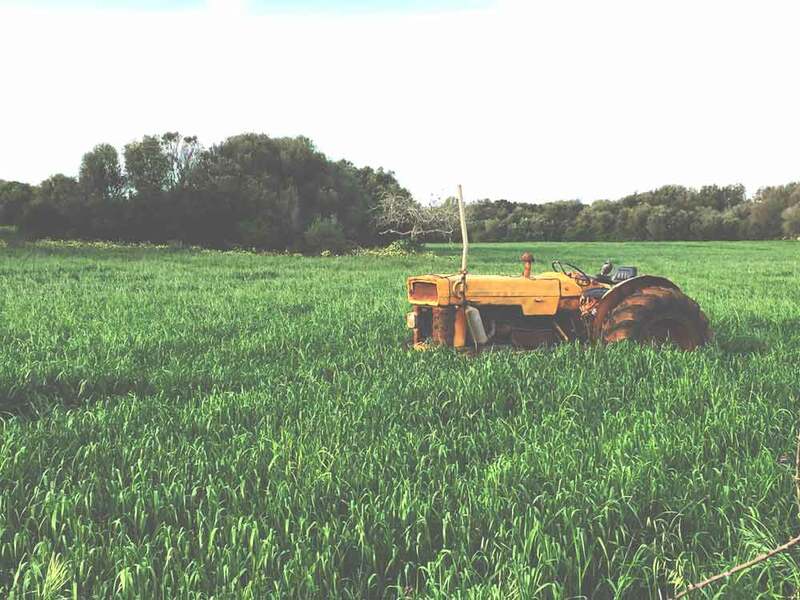 The farm also grows soybeans, corn and hay for the livestock raised by the family. The roadside stand got it’s start in 1985 when a neighbor encouraged the Riehms’ young sons – Phil, Jeremy, and Cliff – to put up a table in the front yard offering tomatoes for sale, to earn boy scout badges. Although she didn’t think they would sell, John’s wife Diane encouraged her children’s efforts. But the tomatoes DID sell. In fact, they sold so well that the boys added peppers to the table and those sold too. The produce table in the front yard grew and the Riehm’s decided to build a lean-to onto a building in 1991 to house the produce for sale. A 15′ by 15′ tent was eventually erected in front of the lean-to to add more space. 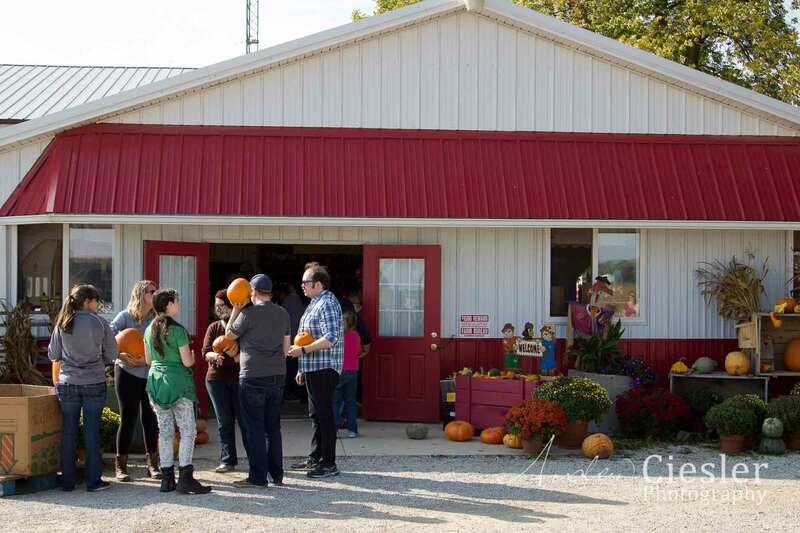 During this time we began offering events (such as the Corn Maze with other Barnyard Fun) to allow our visitors to interact with the farm and incorporating more for them to do. 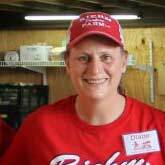 Since then, the roadside stand has grown to include a wide variety of produce, fresh eggs and cuts of frozen beef and pork from the farm. Items provided through partnerships with other local vendors also fills our shelves. A peppermint stripped 30′ x 30′ building was constructed in 2013 and is open to the public from June 1 through October 31. Be sure and visit us, when you are in our area…maybe you’ll catch a glimpse of our oldest son Phil who returned to the farm for the 2015 growing season. 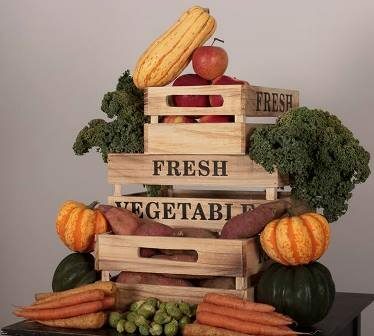 Phil has allowed the farm to continue growing and developing our CSA weekly Veggie Box opportunities plus incorporated Chef’s into our customer base, which has lead to our annual Farm-to-Fork Dinners and growing vegetables year-round, both in the farm fields and in our 6 greenhouses. 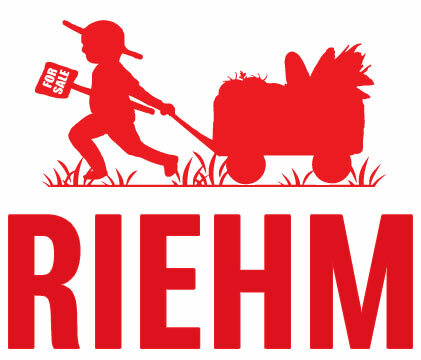 Riehm’s flagship product is the “CSA farm share boxes” which provides NW Ohioan’s with a box of fresh veggies, recipes & tips, customization features, add-on shares and choices of extras to purchase for several pick-up sights from June 1 through March 1. It gets people out of the 4 corners of a store and into a “community of folks on a food journey” where busy people get weekly, farm fresh meals on the table so they feel healthy and full of ideas as to what’s for dinner. All while supporting a local farmer, and it’s local community. 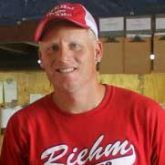 The Riehm’s, also, hosts several events throughout the season. 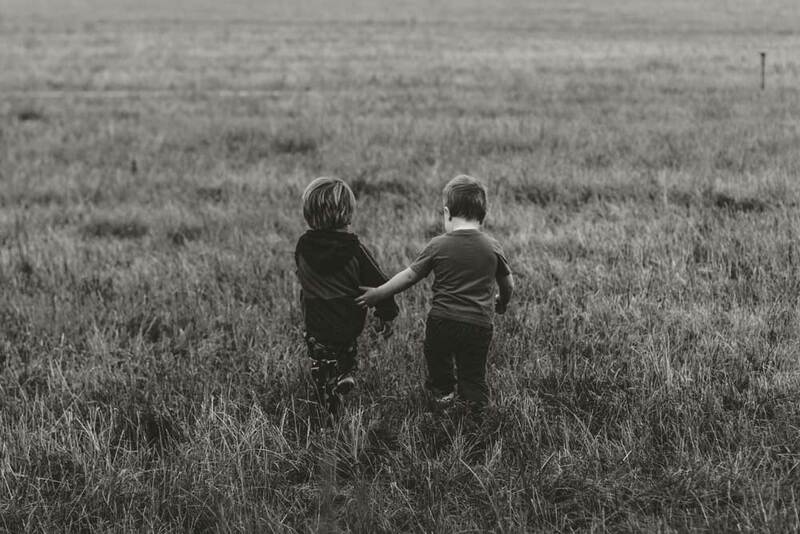 Whether it’s the Season Opener, Farm-to-Fork Dinner Events, Corn Maze & Barnyard Fun, or Group Outings; you will forever enjoy the memories.